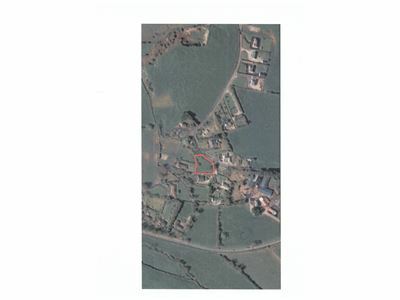 C. 0.4 St. Acre site situated in this most sought after area over looking the town of Kilmallock. 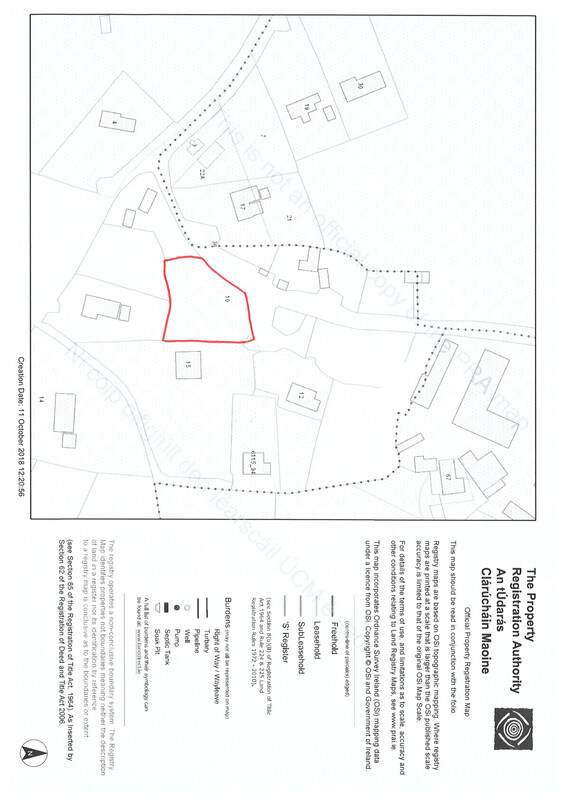 The site is being sold subject to planning permission. ESB & Water adjacent. 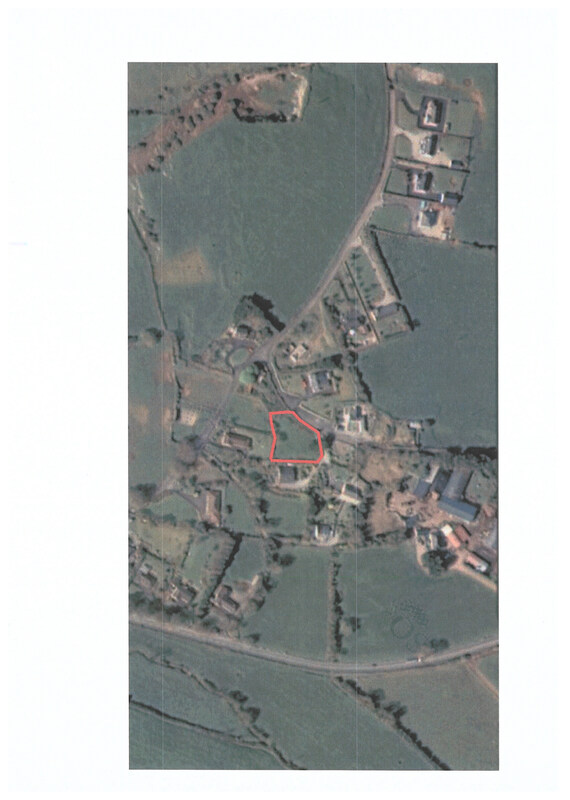 This is a unique opportunity to build your dream home in an idyllic setting just five minutes walk from the popular town of Kilmallock. 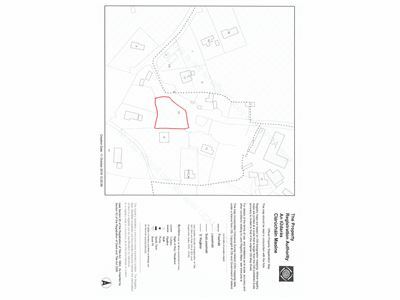 Contact Richard Ryan on 087/8067772.